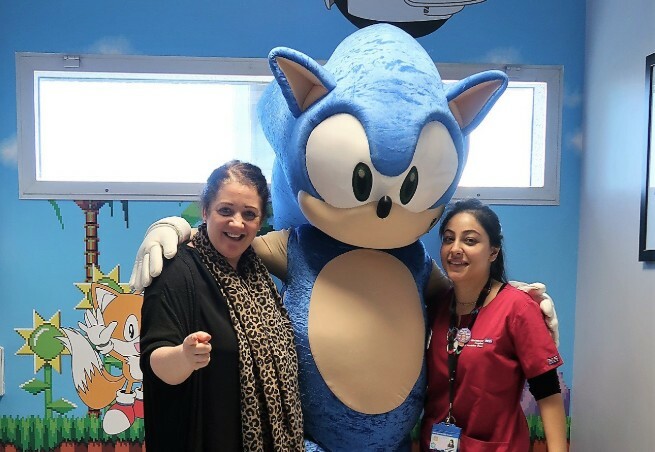 SEGA has opened a chill-out room for teenage patients to relax at West Middlesex University Hospital in the United Kingdom. Sonic the Hedgehog was there to open the chill-out room for teenage patients at the hospital. The vibrant room features characters from the Sonic series as well as a television to watch TV shows.